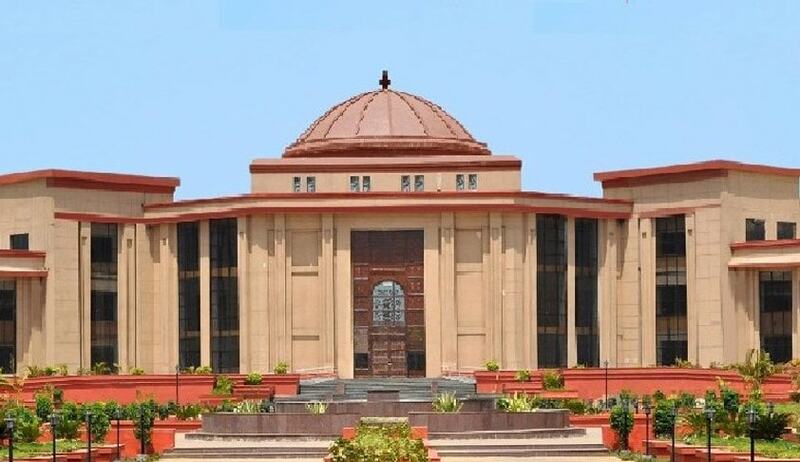 The High Court of Chhattisgarh has observed that prosecuting agency should be circumspect in initiating prosecution under Section 21(2) of the POCSO Act against the In-charge/Head of the Institution and should allow them sufficient/reasonable time to enquire and report the sexual harassment complaints in the institution. Justice Sanjay K. Agrawal made this observation while quashing criminal proceedings against Principal of a Kendriya Vidyalaya School for the commission of offence under Section 21 (2) of the Protection of Children from Sexual Offences Act, 2012. According to the Principal, before he could complete his inquiry/investigation at his own school level about the alleged sexual assault by a peon of the school, the police registered FIR for the offences punishable under Sections 377 & 511 of the IPC and Section 4 of the POCSO Act. On the very next day, Principal was also arrested for offence punishable under Section 21(2) of the POCSO Act alleging that he being Principal of the school failed to report the commission of offence under subsection (1) of Section 19 of the POCSO Act in respect of the offence committed by sub-ordinate co-accused. The Court referring to various precedents observed: “it is absolutely necessary for the prosecution to establish the main offence under the POCSO Act before the criminal court beyond reasonable doubt and main offender is brought to book before the Head of the Institution is charged/prosecuted for intentionally not giving information to the competent authority including the police under Section 19(1) of the POCSO Act.